Dry Summer Hair got you down?? ?...Let's Talk Hair Curlies!!! Here are the facts: Product contains cocoa, shea butters, soybean oil and agave nectar for intense moisture, softness and strong hair. Make for frizz-free, manageable and moisturized curls, coils, kinks, and waves. 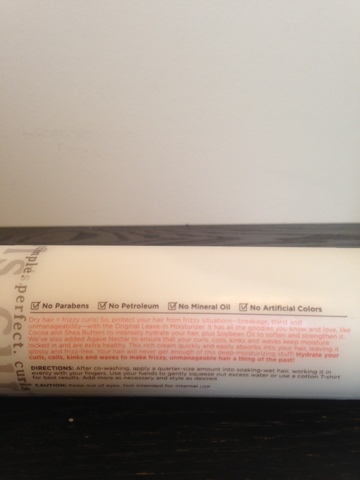 This product is free of parabens, petrolatum, mineral oil, sulfates, and artificial colors. Dermatologist tested. 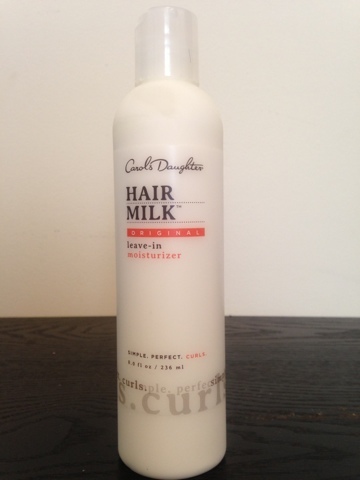 Here is what I think: Absolutely loved the moisture and curl definition this product provided. BUT I do find that I have to use quite alot of this product and for the price and how fast i'm using it I don't think its worth rebuying. Again it is great on definition but cant be used with any other products because it definitely leaves your hair looking quite oily. The smell is ok but the fact that its $20 for 8oz. is a hang up for me.